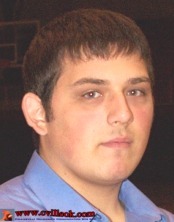 Thomas Jackson will be one of about 180 CHS Seniors who will each have their own page on cvilleok.com. Those pages are to be completed by May 1st, 2009. Each student or parent is invited to submit a few favorite photos to be included on their page. Contact Ted Wright (wrightted@aol.com) for additional information on photos or advertising on those pages. 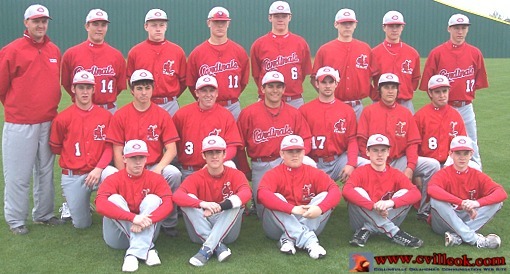 2009 CHS Varsity Baseball -- Back Row: Coach Tony Reeder, Tanner Robb (#17), Joe Keith (#1), Jordo Musto (#7), Cody Moore (#6), Coach Damon Harold, Luis Dejesus (#9), Trevor Rabbitt (#11), Nick Goza (#15), Matt Lister (#14) and Coach Matt Davison. Middle Row: Jose Olazagasti (#12), Trent Lee (#20), Jordan Pasquale (#18), Riley Murr (#19), Brock Werdel (#4), Lane Coulter (#10), Randy Rogers (16), Cody Landers (#2), and Bobby Shoate (#8). Front Row (Managers): Bethanie Aguillard, Amanda Davis, Brittni Schmauss, and Shelby Charles. Jake Brown (#19), Brant Werdel (#2), Tucker George (#6), Levi McHenry (#5), and Brandon Schmauss (#13). 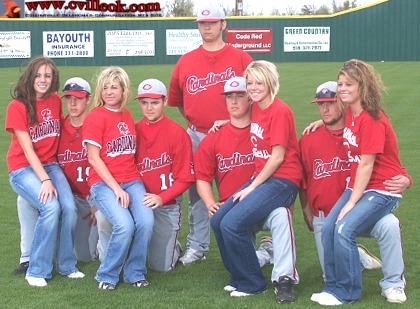 2009 Seniors (L-R): Shelby Charles, Riley Murr, Bethanie Aguillard, Jordan Pasquale, Bobby Shoate (standing), Brock Werdel, Amanda Davis, Lane Coulter and Britnni Schmauss. Each of these seniors will have their own photo page on cvilleok.com May 1st.